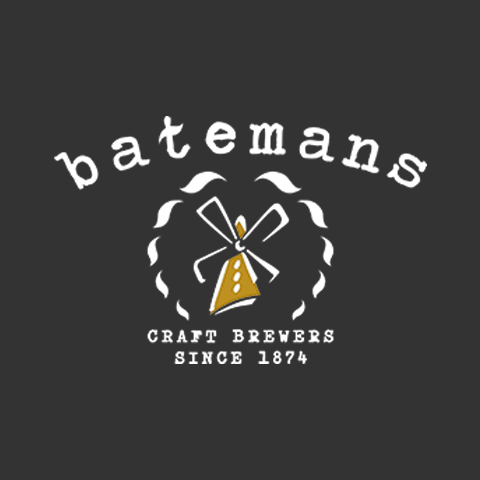 Thinking of becoming a pub business owner with Batemans? Then we want to make sure that you do so with your eyes wide open. 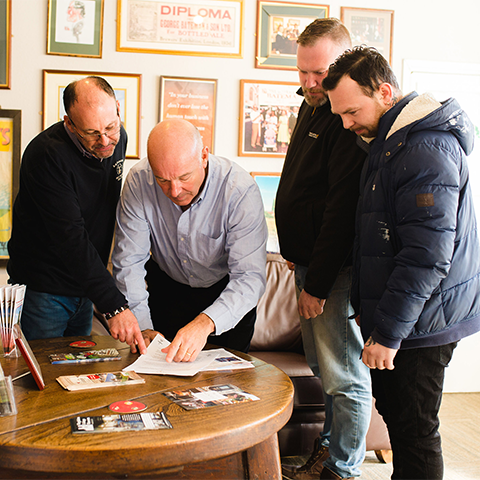 We’re committed to providing you with all the information you need to make, quite frankly, one of the biggest decisions of your life – in a clear and transparent way. Our idea of partnership is quite simple. If our pub business owners are doing well, then we are too. We do everything in our power to support them. 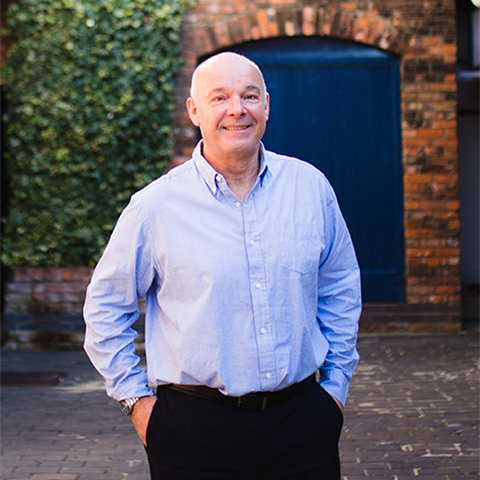 We know that working with us means putting your trust in our philosophy and, of course, the Bateman name. So, naturally, we want you to be certain of how our partnership works; which is why we don’t hide behind industry jargon. Our agreements are written in plain English, and we will explain all the options to you in person. We also insist you seek independent professional advice from the very beginning, even if it’s just for your peace of mind. Questions? Please ask away – now and throughout the process. There’s no such thing as a daft question. Get clear answers to frequently asked questions.